thoughtSeekers features individuals with outstanding attitudes and incredible achievements in order to inspire and motivate. thoughtSeekers is about achieving the extraordinary with ordinary means. 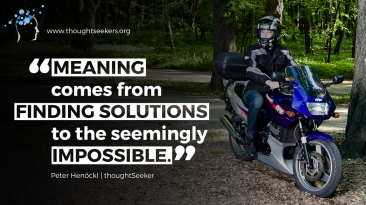 thoughtsSekers is a video motivational platform where individuals with outstanding attitudes and incredible achievements are being featured in short videos. thoughtSeekers aims to motivate and inspire. We believe that the world needs motivation rather than help, impulse than critique and action than advice. 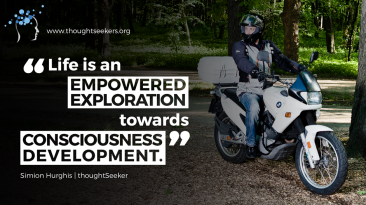 We are 3 explorers capturing the world´s thoughts on our motorbikes. 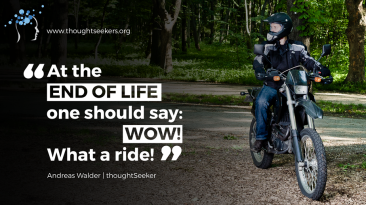 We ride across the globe on our motorbikes seeking people with outstanding attitudes and present their thoughts to you on this platform. Zara from Azerbaijan proves it’s a Women’s World too! Copyright © 2016. Created by thoughtSeekers.